With the first round of the 2019 Enduro World Series just hours away here is the official start list for today's race. 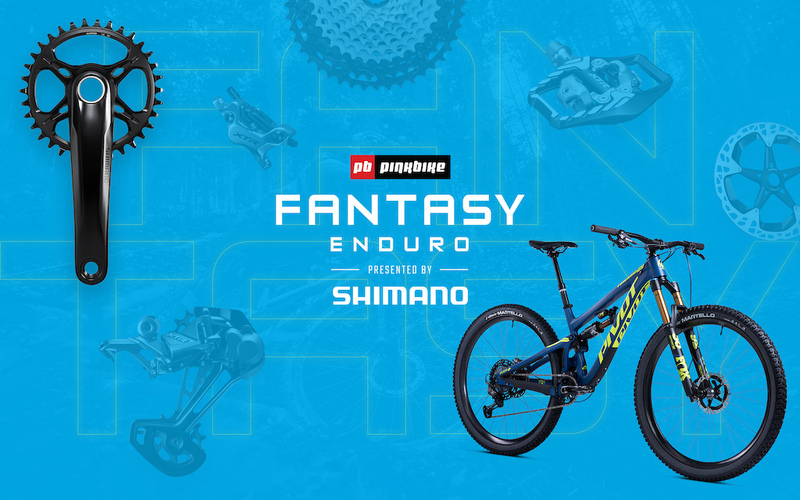 If you're playing along with Enduro Fantasy, then time is running out before the first round gets underway. Make sure to check that all of your chosen riders will be racing today, so you don't miss out on crucial points. Check back after the event to find out how your team did and see who won the prizes in the first round of the Enduro Fantasy League. Just what I thought when I saw it again, never works well on smartphone. A long known fact..... Rude has wise people advising him in his camp, racing before a final resolution on the doping control positive would cause too much controversy. Gabriel Amigo III from the Philippines starting at 9:51:30; I hope he does well. He won the Dumaguete Leg of the Dartmoor Gravity Enduro Series 3 weeks ago. 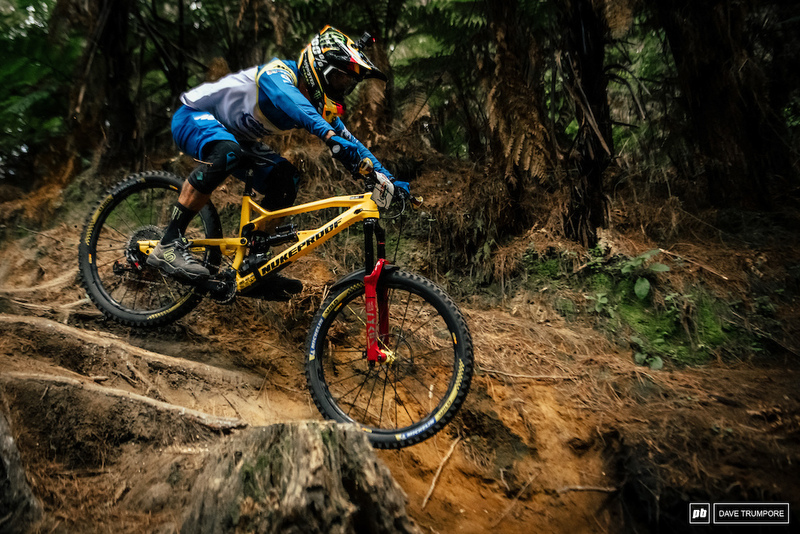 Anybody know if this is the first time somebody from the Philippines raced in the EWS? He chose not to, why do you need to know more than that? @rideonjon: Guest you missed the rest of the story. Whith his drug test from last year he isn’t going to race until they make a decision on that. Unfortunately no. I’m pretty sure any possible punishment officially starts from the last time a racer races. (Including offseason). So by skipping a race or two, he would miss less races in the long run if he is officially punished.